Immigration is a top issue in this year’s election cycle and the subject of intense discussion and policy making around the world. It is in the news nearly every night, and the stories are often complicated and emotionally difficult. As an educator, I know from experience that children are taking these stories in, no matter how careful we might be in trying to limit screen time or monitoring the news they hear. It is part of the job of schools to help children navigate the world we live in and prepare them to become informed, empathetic, and active citizens. That is why I believe that a good social studies curriculum should tackle the subject of immigration early on, beginning in elementary school. Children need a frame of reference to understand what they hear in the news and to understand the role immigration plays in our national and personal identities. If we want our children to be effective citizens, problem solvers, and leaders, we need to give them a strong foundation—one that will help them navigate complexity and see a positive future. Why should all American students learn about immigration? Immigration has always been a part of the history of the United States and has always been a controversial topic by its very nature—at least since King Philip’s War in 1675, when the Wampanoag Indians and their allies nearly succeeded in pushing British immigrants out of Massachusetts. Resources and opportunities can feel finite and be scarce or hard to come by; accordingly, competition for them is inevitable. However, history also suggests that our national identity is tied to the diversity of peoples and traditions we represent. 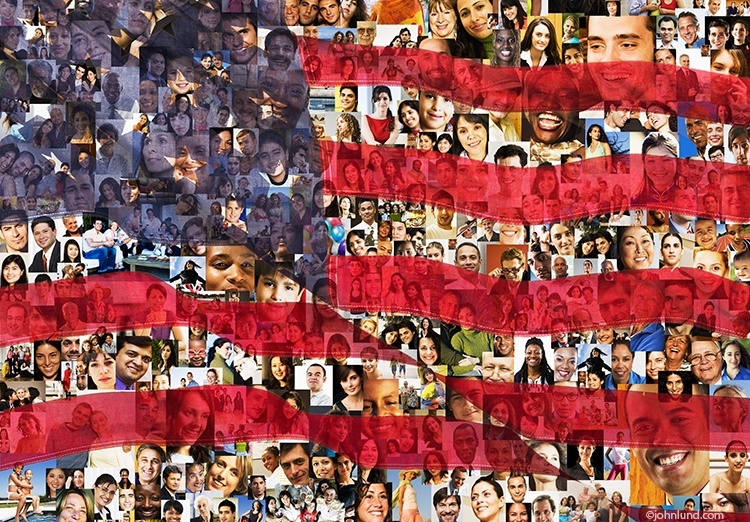 By exploring immigration to the United States, children gain an understanding of the variety of reasons why people emigrate, including war and famine; how attitudes towards immigration have changed and stayed the same; the importance immigrants have had in our history; and the rights and responsibilities of all citizens. Learning about immigrants who have made significant contributions to America enriches and extends students’ understanding of American identity. 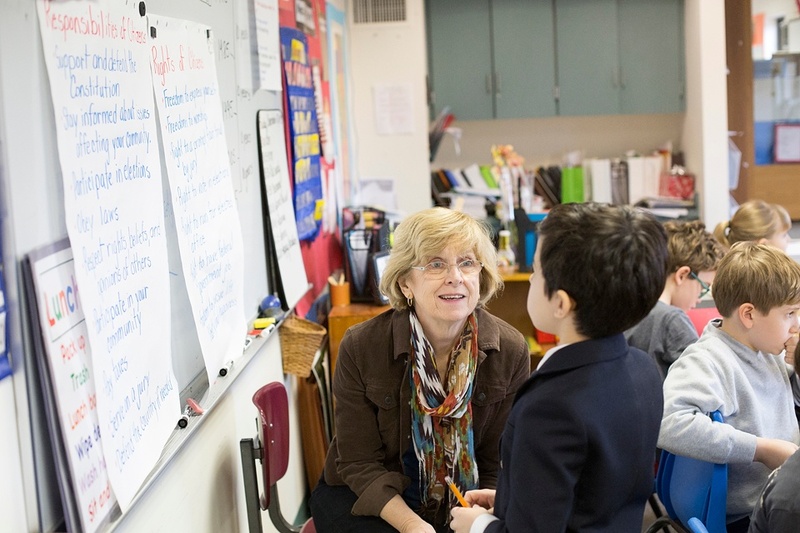 A study of immigration in US history lessons also provides an opportunity for students of every background to feel valued and for teachers to help students embrace the opportunities created by living in a diverse population. When should children begin to study immigration? Even very young children will benefit from learning about people’s differences. Family stories can be a good place to start. Sharing your heritage with your children helps them develop a strong and complex sense of identity, as well as a sense that decisions made by earlier generations affect future generations. When children start school, they have opportunities to hear about the backgrounds of their classmates and share their own experiences. Authentic sharing about family celebrations and traditions can be done with preschool age children. While these and similar activities do not focus on immigration as a formal topic, they do help children develop a broader understanding of the people who make up their schools and communities. By 3rd grade, students are old enough to study immigration more formally. At Lowell, our 3rd grade unit on immigration focuses on American immigration after Congress passed the Immigration and Nationality Act of 1965. By beginning at this moment in history, teachers can engage students in discussions of relatively recent events and also guide discussions about exclusion and inclusion in immigration legislation. Students in 3rd grade can learn about the experiences of immigrants from all over the world from community members and through easily accessible sources such as StoryCorps and the Library of Congress. Questions such as Where do immigrants come from? What was it like where they were born? Why did they immigrate? What was the journey like? What happened when they got here? can be explored through these stories, providing children with a deeper and broader understanding of the complexity and variety of the immigrant experience. This kind of approach might lead children to ask, Why do Americans have different attitudes about immigrants? A question like this is a great jumping off point for linking their learning to current immigration issues around the world. As children explore these questions, there is a natural flow into still more questions: What does it take to become an American citizen? What are the rights and responsibilities of an American citizen? Many Americans born in the US never explore these questions, but these rights and responsibilities apply to all of us. Why does this work with children as young as eight or nine? Students usually begin study of US history by 4th grade. By learning about immigration in advance of this, students are more likely to approach US history with an eye out for all people’s experiences, beginning with the experience of those native to the US. They will be able to examine questions such as What was the impact of the first European settlers on the indigenous population? with greater empathy and understanding. They will be better prepared to understand conflicts over land and resources throughout our history. They will be more aware of how economic realities shape the choices available to immigrants. They will be better prepared to examine forced immigration or slavery and indentured servitude because of their greater awareness of basic human rights. Background in the rights and responsibilities of a US citizen provide a context for studying the formation of our government, including the Declaration of Independence, the Constitution, and the Amendments. What can I do at home to help my child better understand immigration? Every family has roots and stories. Create a family culture that fosters curiosity about the history of your family and that of other families. Help children understand the hardships, journeys, and victories of those who have come before them. When selecting books for your home library, be sure the collection includes stories from people of diverse backgrounds and experiences. Look for books that tell the story of an immigrant’s contributions to America, as well as books about immigrants and descendants of immigrants who have fought for the rights and protections we all deserve in America. Take your child to exhibits and events that celebrate the diversity of cultural heritage in the United States. Children learn a lot of values and gain in cultural competency by having thoughtful and respectful conversations about complex subjects such as this. In age-appropriate ways, you can use current events related to immigration to help your child be a critical thinker. Don’t be afraid of tough questions from your children. Sometimes it helps to respond with What do you think? to get a better idea about what your child is really asking. Sometimes children need just a brief answer. To help your child understand that there is a range of feelings and opinions on the topic, you can respond with Some people feel…while others feel…. When it is important to convey a personal or family value, you might begin, I believe…, and invite a response from your child. Why is this topic a “must” for students in elementary school? 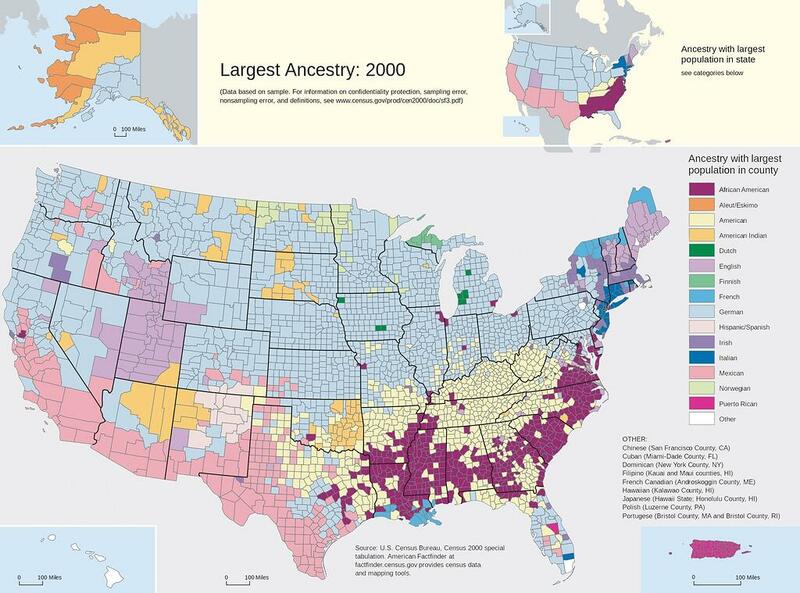 The United States is more diverse than it has ever been. There are people living here from all over the world. If we are to live peaceably, respectfully, and productively, we need to have a mindset that embraces diversity, advocates for others, and seeks social justice. Immigration has been a persistent, controversial topic in the United States since the end of the Civil War and is likely to remain relevant for generations. By teaching children about diversity in the US and about attitudes towards immigrants and immigration in the past, they can better understand current and future immigration issues. Teaching our children to have eyes and hearts wide open and inquiring minds at work as they grapple with complex topics, with wise adult guidance, will lead to a safer, more inclusive American experience for all, now and in the future.